For the perfect minimalist architectural look, look no further than the SLK and CLK trimless LED downlight series from BoscoLighting. 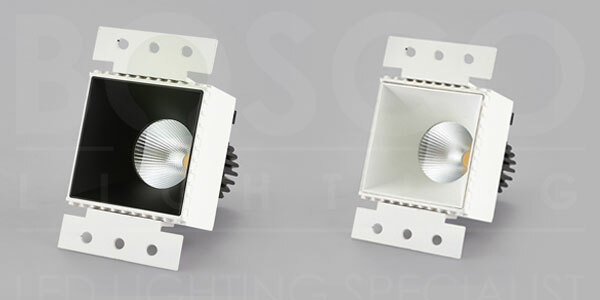 While traditional LED downlights can be seen as common, the SKL/CLK Plaster Trimless Downlight is barely seen and thus it’s elegance is noble. Easy to install with a separate housing allowing future globe replacements in minutes, this is the perfect trimless downlight for designers and tradespersons. 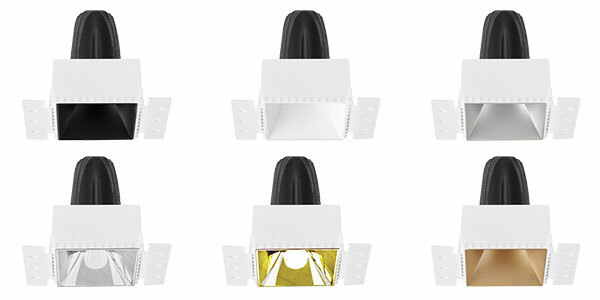 Gone are the days of taping up the LED product to prevent paint and plaster ruining the look, simply install the housing and after drying, click the globe and reflector into place. What used to take hours now takes minutes. 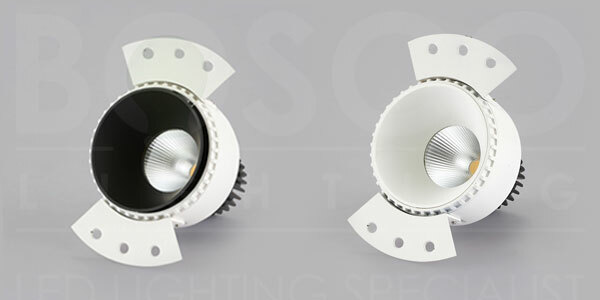 BoscoLighting's Trimless Downlight is perfect for high-end residential or commercial projects where that perfect look will add value or increase sales. 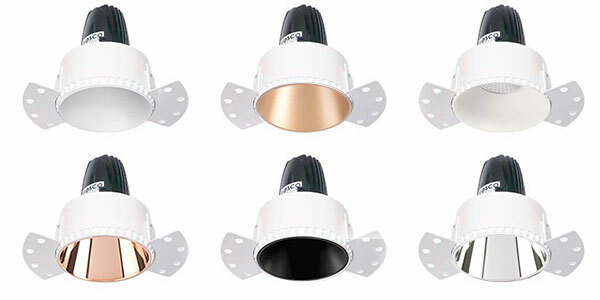 Featuring interchangeable extra-deep reflector to prevent glare, the visual appeal of this product is striking.